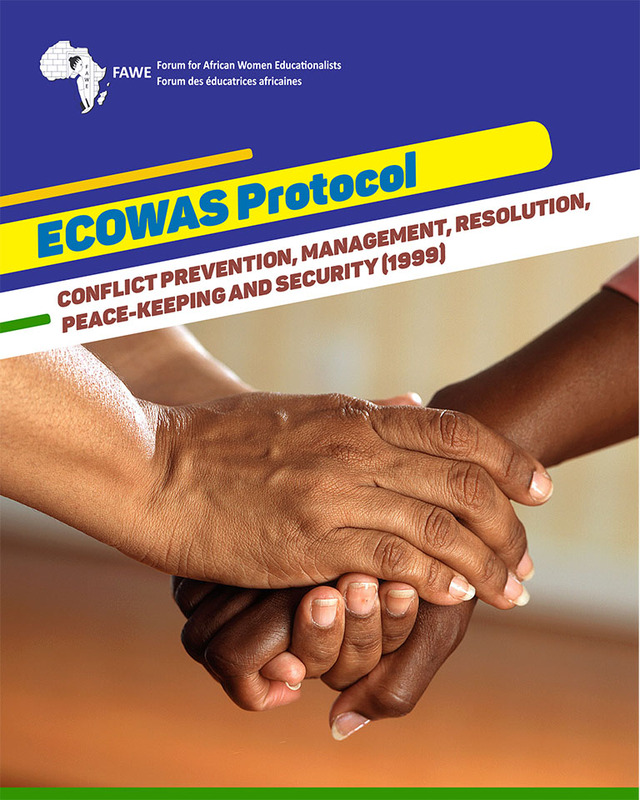 The ECOWAS Summit of December 1999 agreed on a Protocol for the Establishment of a Mechanism for Conflict Prevention, Management and Resolution, Peace and Security. The adoption of this Protocol was preceded by several years of ad hoc conflict management interventions by some of the ECOWAS member states in parts of the sub-region, specifically Liberia, Sierra Leone, and Guinea-Bissau, where brutal fighting between governments and rebel forces resulted in the death of thousands of citizens, and the displacement of populations. 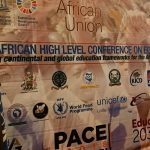 ECOWAS undertook a revision of its treaty in 1993 whereby the ECOWAS leaders approved an amendment that allowed member States to intervene in each other’s countries in the event of a military take-over a humanitarian disaster, or any other situation that threatened sub-regional security. 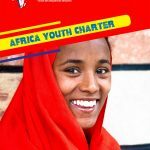 Adopting the Mechanism was a bold attempt on the part of member governments to institutionalize conflict management and prevention efforts in West Africa, having recognized the inextricable link between regional security and progressive regional economic development. The mechanism makes it imperative (very necessary) that member States promote and strengthen cooperation in the areas of preventive diplomacy, and sharing of information (of the early warning variety). All member States are mandatorily involved in peacekeeping and policing operations under a newly structured Economic Community of West African States Monitoring Group (ECOMOG). 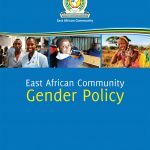 A supplementary protocol on good governance was developed, which is more specific on issues of discrimination against women.